z.B. Sony QX1. Sony A6100 oder Parrot Sequoia. 300 Hektar Pro Stunde. 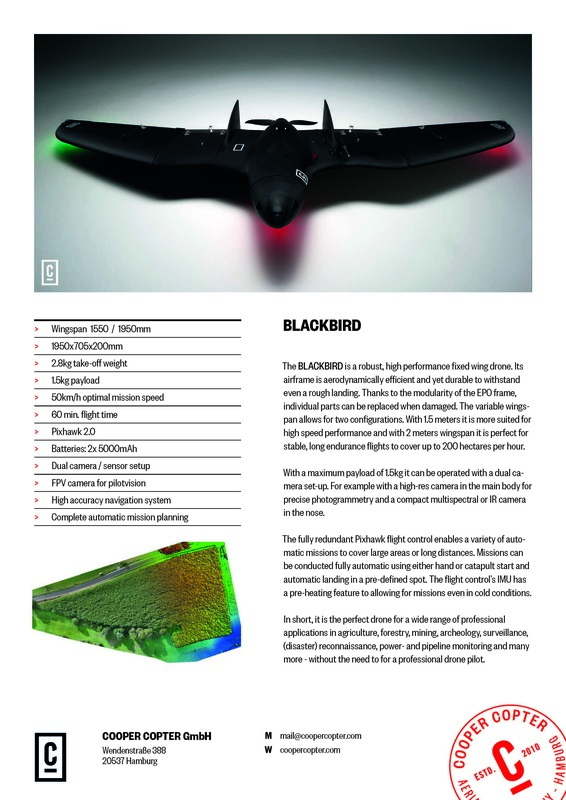 Vollautomatisch fliegt der Blackbird seine Double Grid Missions. Hochwertiger EPO Schaum sorgt für eine robuste aber trotzdem leichte Bauweise. 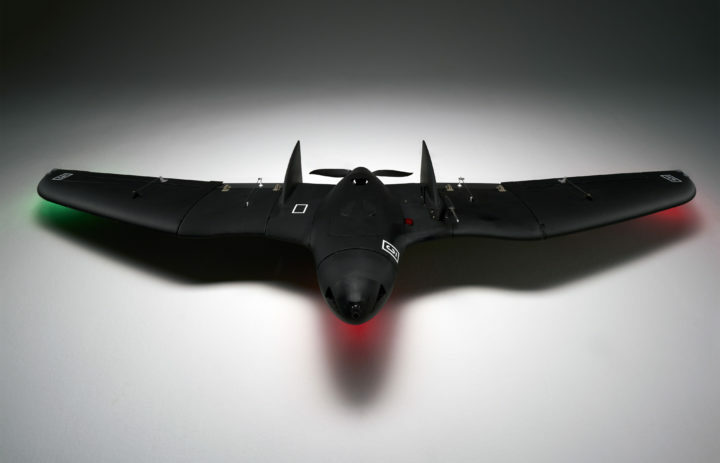 Der BLACKBIRD kommt ready-to-fly und mit einer umfassender Schulung. 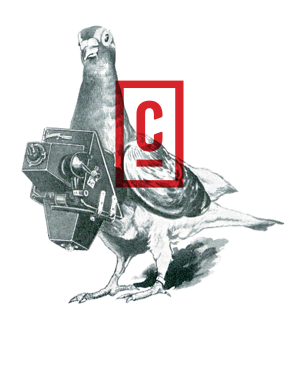 The BLACKBIRD is a powerful, fast, reliable and efficient workhorse for a range of applications. The BLACKBIRD is a robust, high performance fixed wing drone. 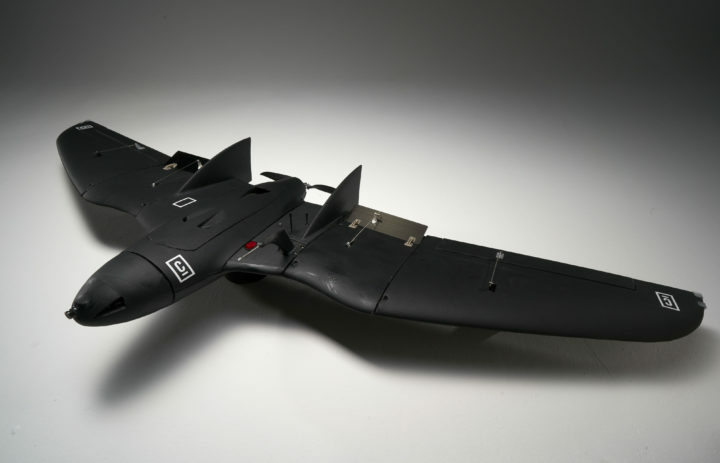 Its airframe is aerodynamically efficient and yet durable to withstand even a rough landing. Thanks to the modularity of the EPO frame, individual parts can be replaced when damaged. The variable wings- pan allows for two configurations. With 1.5 meters it is more suited for high speed performance and with 2 meters wingspan it is perfect for stable, long endurance flights to cover up to 200 hectares per hour. With a maximum payload of 1.5kg it can be operated with a dual camera set-up. For example with a high-res camera in the main body for precise photogrammetry and a compact multispectral or IR camera in the nose. In short, it is the perfect drone for a wide range of professional applications in agriculture, forestry, mining, archeology, surveillance, (disaster) reconnaissance, power- and pipeline monitoring and many more – without the need to for a professional drone pilot.